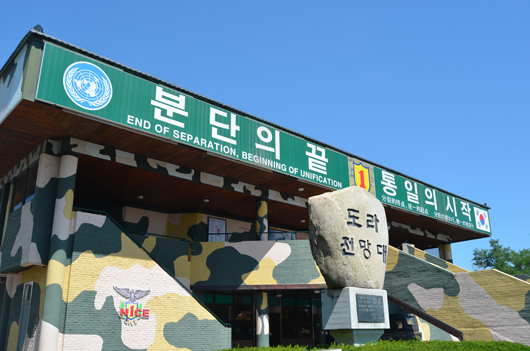 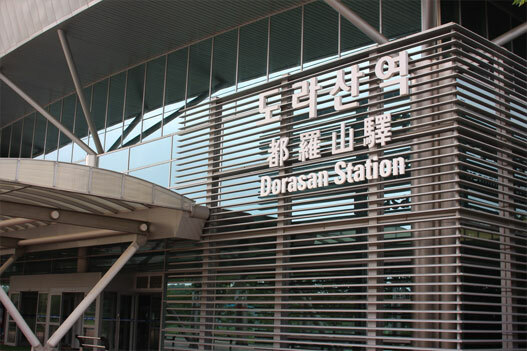 Situated in Paju-si, Gyeonggi-do and at the northernmost point of the Military Demarcation Line, Dora Observatory replaced the previous Songaksan Observation Post. 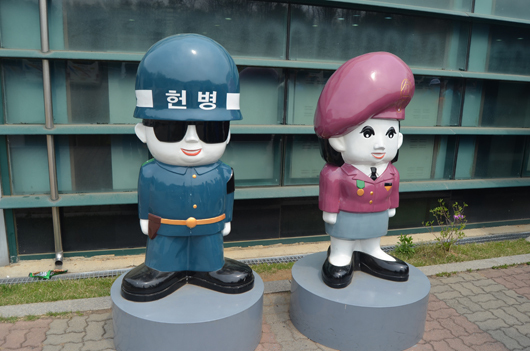 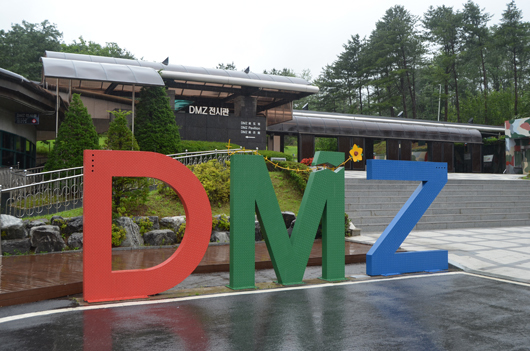 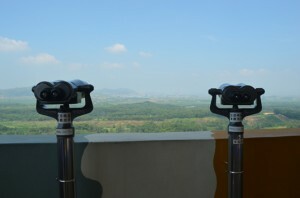 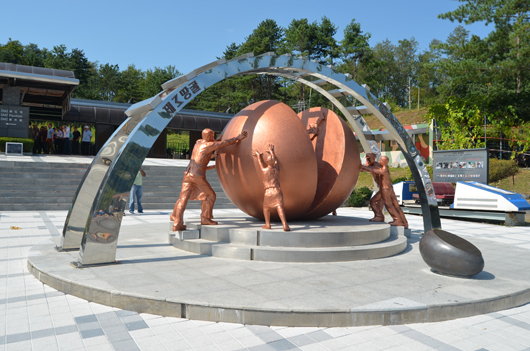 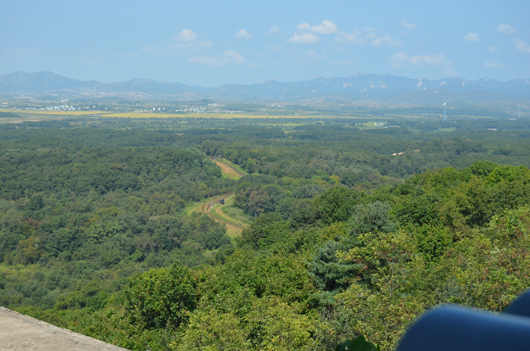 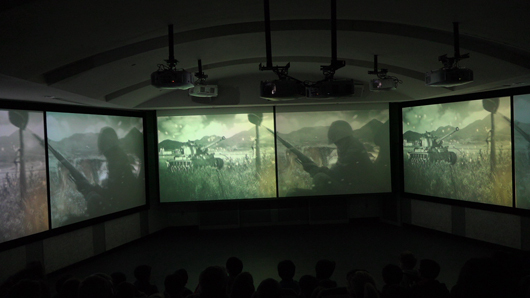 From the observatory, visitors can overlook North Korea and various locations including Gaeseong, Songaksan, Kim Il-Sung Statue, and Cooperation Farm (Geumamgol). 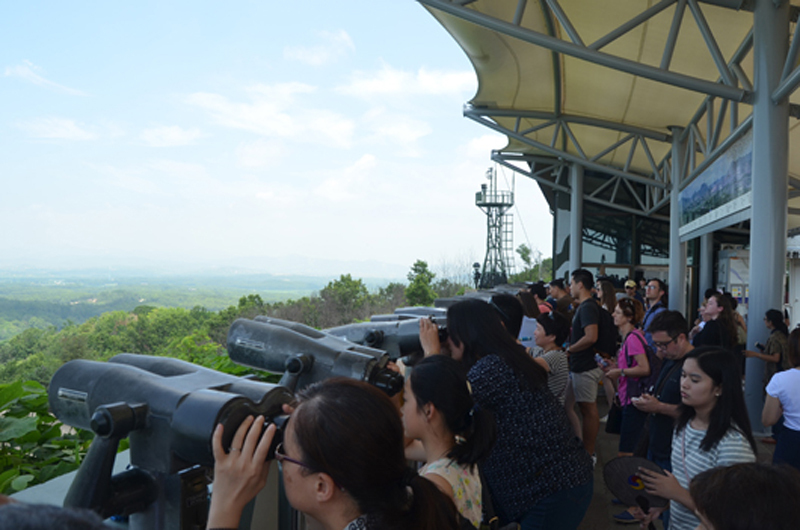 The observatory offers 500 seats, VIP rooms, and abundant parking space. 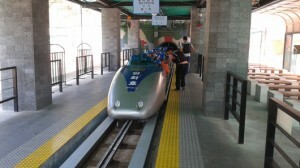 It was first opened to the public in January 1987. 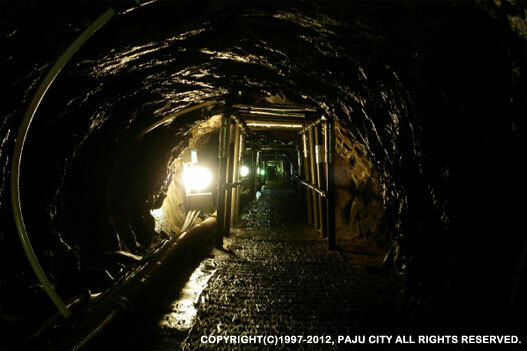 The 3rd Tunnel was discovered on October 17, 1978. 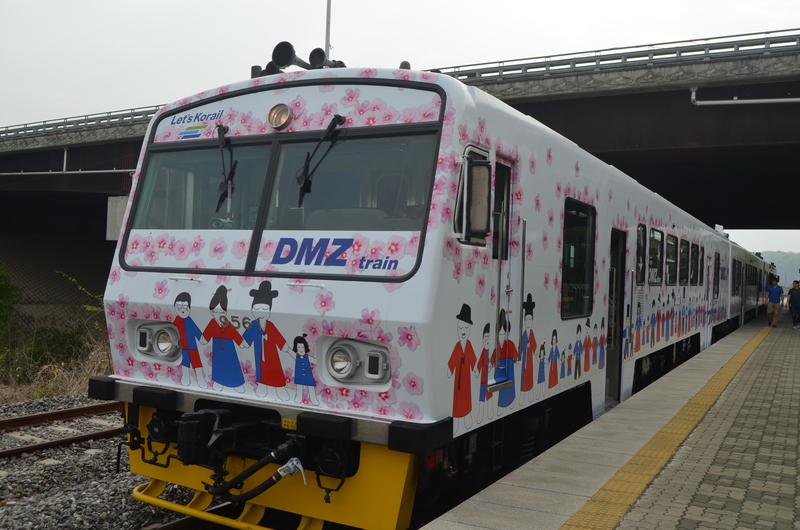 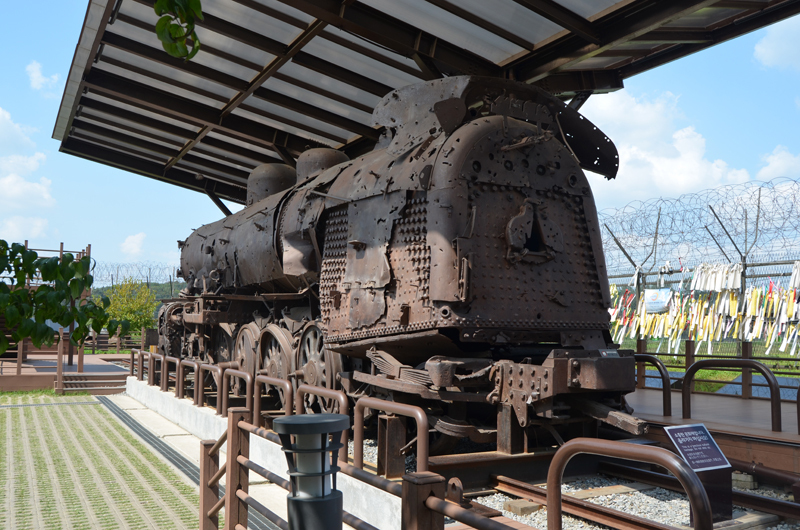 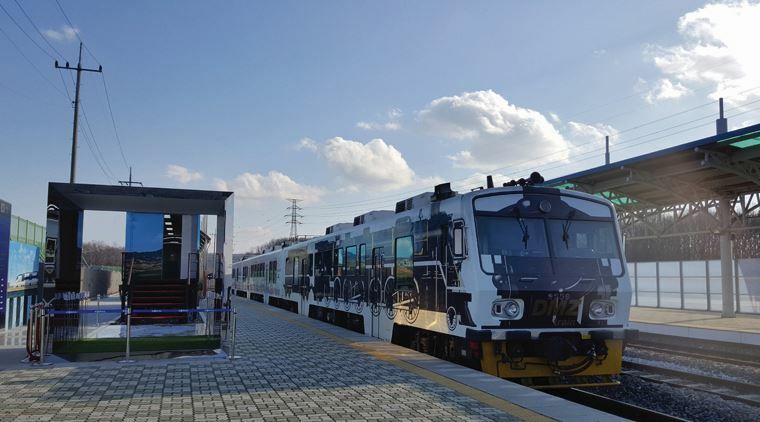 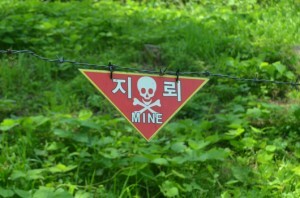 It is located 52km from Seoul. It was estimated that it took approximately an hour for 10,000 soldiers to move through the tunnel. 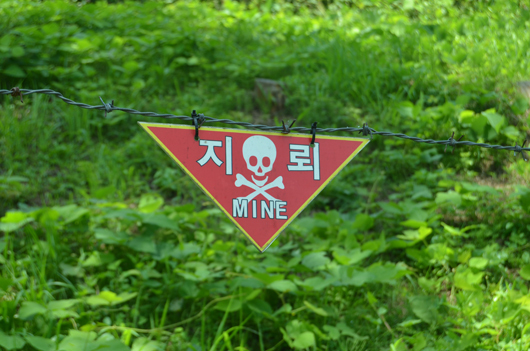 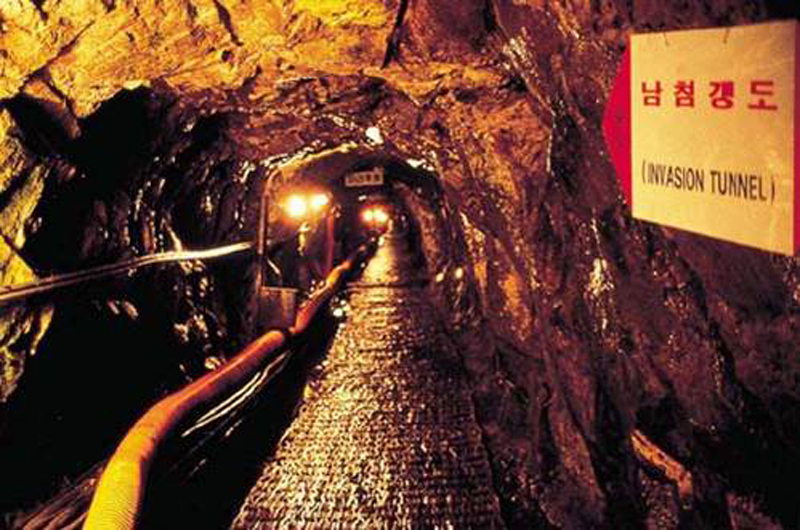 When this tunnel was first discovered, North Koreans insisted it was made by South Koreans in a plot to invade North Korea. 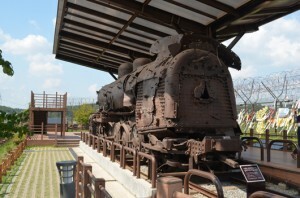 However, this theory proved eventually to be false.